I am in the airport in Zurich, I see a sign, inspiration is all around us, it is an advertisement for a Swiss watch. The Swiss are known for their precision and for their watch making. The advertisement reads "Dont' crack under pressure". When we are under pressure we make mistakes, even basic ones. We miss a turn off that we have taken a hundred times, we forget the words to songs we have sung countless times, we make mistakes that we just can't believe. That is why a potential employer might ask, Can you preform under pressure? and he is not referring to the song by Queen. When we stand in front of a crowd and must deliver a presentation we are likely to feel the pressure, we tend to make mistakes. But the gentle crowd you are speaking to is nothing compared to a thug on the street, with a knife or a gun, threatening you and your loved ones. That is Under Pressure. We must understand this, we must make this a key focal point of our training. We must develop techniques and train with this "Under Pressure" in mind. As obvious as this may sound, on paper, it is not the norm. Most Krav Maga schools operate as if the real violent encounter will take place in the same setting as the training. 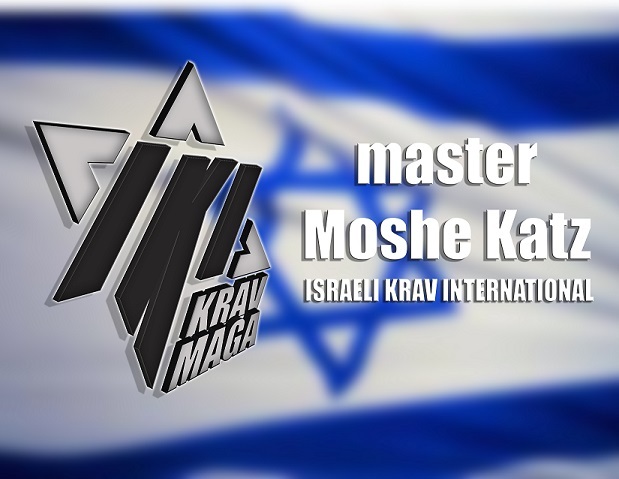 They train as if the Krav Maga practitioner will be ready, rested, poised to counter-attack. Nothing could be further from the truth and this training is far from the truth, but it sells. Hitting hard in training, hurting your training partner is not the preparation you need to survive Under Pressure. I see in the airport and I see the advertisement. This Swiss watch will survive under pressure, but will you? Are you mentally prepared to deal with the fear, anxiety, pressure of a real confrontation? Is your instructor dealing with the psychology of violence? Are you ready? Can you perform Under Pressure?